Welcome! 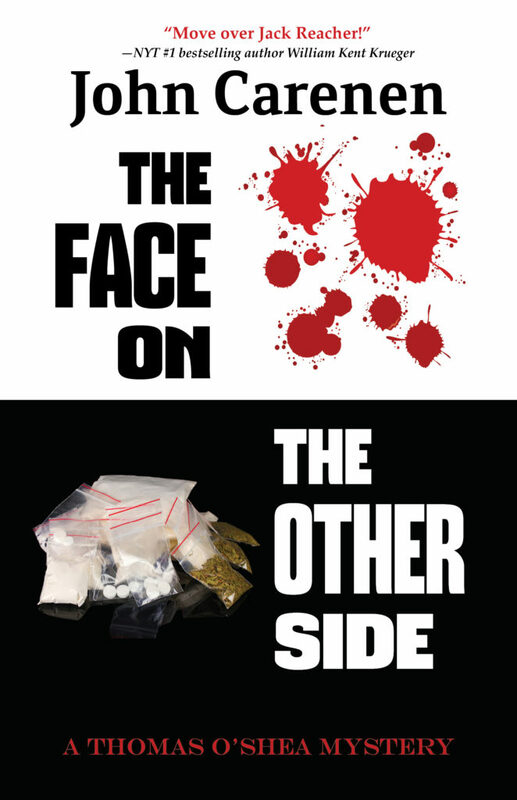 Today I’m hosting a spot on the Great Escapes Virtual Book Tour for The Face on the Other Side by John Carenen. 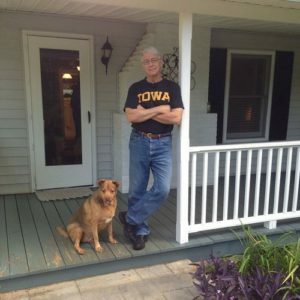 Mr. Carenen has gracious provided a Character Guest Post for today. My apologies to Mr. Carenen for getting this up late! 😦 Information on the book and a rafflecopter giveaway will be at the bottom underneath the guest post! Call me Lunatic. That’s my name. Full name? Lunatic Mooning. My mother, following Ojibwe tradition, named me after the first thing she saw after giving birth to me in the state mental health facility in Mount Pleasant, Iowa. She claims I was fathered by either the governor of the state of Iowa or Willie Nelson. Who knows? She died when I was a little boy. Then I was in foster homes until I ran away. I’ve been on my own since, settling down in Rockbluff, Iowa. I own The Grain o’ Truth Bar & Grill, a fine facility that generates serious income. Thomas O’Shea is my friend. We killed men together, which helped us to have a stronger relationship. People wonder about my relationships with women. They want to know if I’m married. Do I have children? Girlfriends. No one’s business. When O’Shea came to town a while back, our town became more interesting. Land fraud, multiple murders, and corruption were ferreted out by him and, together, we cleaned it up. For now. There’s always something. Good thing O’Shea is here to help me put it down.